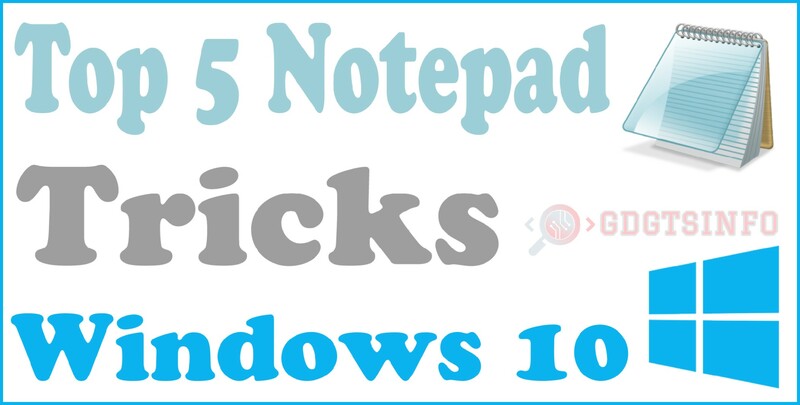 Hello friends… Today we talk about ” Top 5 Notepad Tricks ” Notepad is an oldest software by Microsoft. It is inbuilt only for Microsoft windows, it has too many functions. Some of the programming languages are make programs and then save it in Notepad with different excitation. And open your notepad then paste that code in it. After that, save that file with xyz.vbs it is very important to add .vbs at the end. As it will tell the windows that it is script which should activate by running this notepad. Now, save it then open it. You see your computer is shutting down. Open your notepad and paste that above code in it. After that save it as xyz.bat as I already told you to add extension .bat is important to work this notepad trick. After saving open that file, Voila!! You made it, now you are looking like a hacker. Show this trick to your friend. 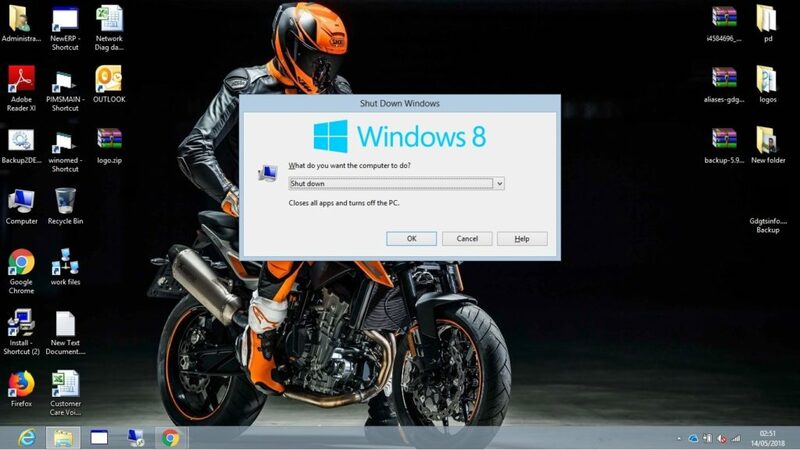 If you are new to use windows, then I will suggest you to don’t use this trick in your computer as it will corrupt your windows, then you will need to install new windows. Because it will delete all the main files of system32 means windows files. Well, if you want to take revenge from someone, then this trick is for you. But don’t hurt anyone this is purely for educational purpose. However, if you did took revenge then help them to recover all files and install new windows. This is a cool notepad trick its allow you to create fake error message so you safe your system from unwanted guests. It is very Impressive Notepad trick. 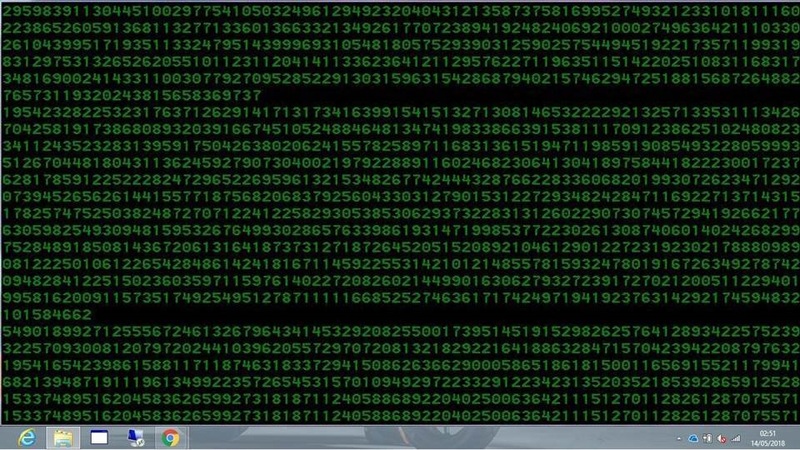 Now Run this file when you want to show the error on your screen. Copy and paste this code in notepad and then just save it with .bat extension. Paste it in notepad with .vbs extension. Open that program and see the magic. So guys, I successfully made a post on “ top 5 Notepad Tricks (Codes & Prank/hacks )”. I have first searched on the web about it and finally, the result is front of yours. I don’t think you will face any problem regarding this post while understanding or implementing BUT if you are facing any problem regarding this post just feel free to comment in comment box . I’ll be back to you as soon as possible with working and satisfying answer. Thank you for Reading. Now you ready for prank with top 5 Notepad tricks. If this post helpful for you and you like this Post please share with your friends and read other articles like this.